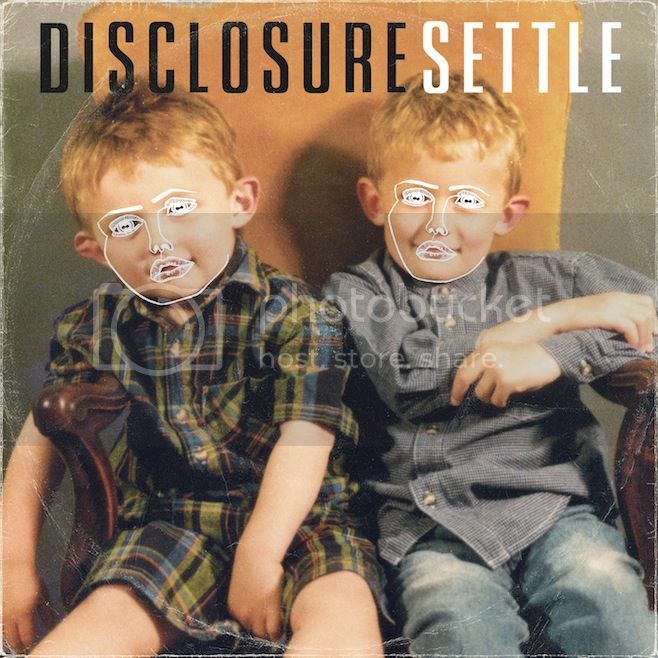 Following on from a string of EP releases and tour runs supporting the likes of SBTRKT and Hot Chip, Disclosure have announced the details of their upcoming debut album, Settle. The album features collaborations with some seriously weighty names including Jamie Woon and Jessie Ware as well as previously released singles 'White Noise' (ft. AlunaGeorge), 'You & Me' and 'Latch'. Settle will be released on June 3 via PMR Records internationally and June 4 in the U.S. via Cherrytree/Interscope.